Arctic has announced the P533 gaming headset, which according to the company, is a perfect fit for gamers around the world, who engage in racing games on in 3D shooters. The P533 comes with numerous features that make it a true gaming headset. 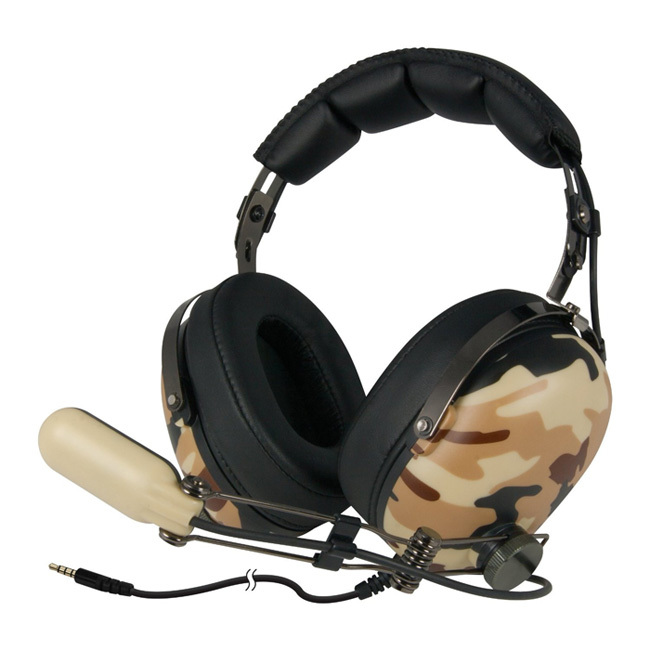 The headset features soft foam ear cushions, a padded and light headband, lifelike stereo sound, an integrated boom microphone and a button that allows you to adjust the sound level through the headphone. 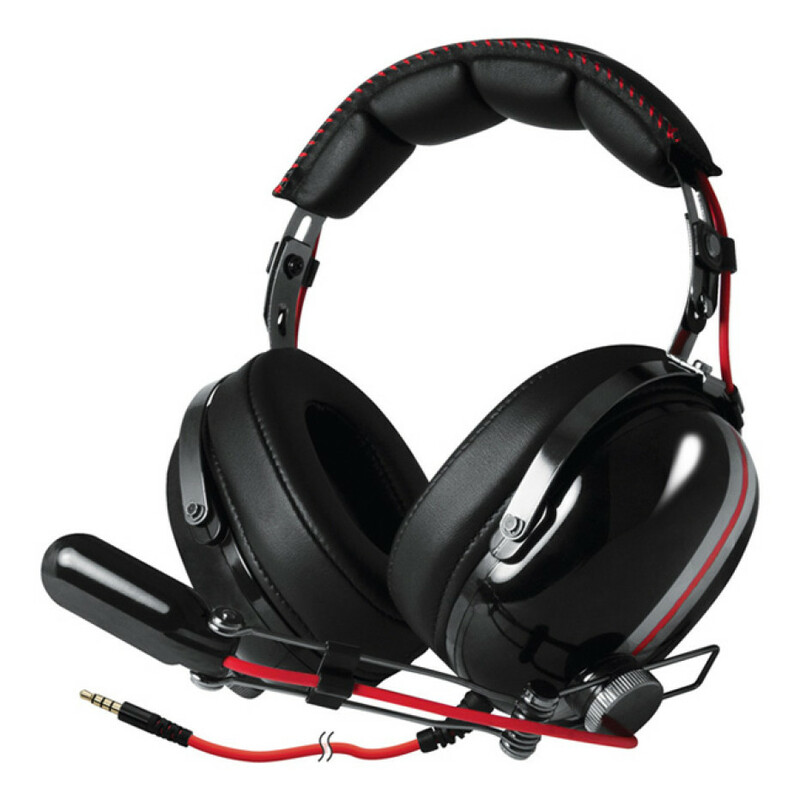 The P533 headset is suitable for gaming consoles, tablets, notebooks and PCs and comes with a 2-meter extension cable with two 3.5 mm jacks – this configuration provides users with full freedom of movement. Finally the P533 gaming headset is available in two versions – P533 Racing for fans of racing games and P533 Military, which is optimized for 3D shooters. No word on pricing as of now.